If you’re planning a trip to Midcoast Maine, chances are you’re looking to spend some time outdoors. 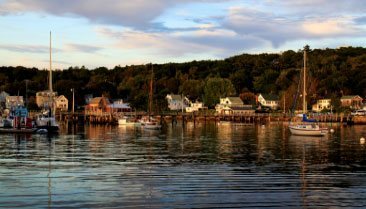 From hiking and biking to boating and birdwatching, Boothbay Harbor offers plenty of great ways to get outside. In fact, the Boothbay Region Land Trust works tirelessly to preserve our area’s natural habitat and scenic beauty. Here are some things you should know about this wonderful organization. Find out more about Boothbay Harbor Land Trust sites and other great places to visit when you download our free Vacation Guide! It’s full of recommendations for things to do and see during your stay at Topside Inn. The Boothbay Region Land Trust was founded in 1980 with a mission to conserve the beauty and character of the Boothbay Region. Today, BRLT manages about 18 different preserves and hosts a number of educational programs throughout the year, including trips to nearby islands and guided hikes. Check out their events calendar for details. Gregory Hiking Trail – This scenic loop takes hikers along Back River via wooded shorelines. There are all sorts of animals that call this area home, so be on the lookout for frogs, birds, deer, and more. Ovens Mouth Preserve – Ovens Mouth is comprised of two different areas: the Eastern Shoreline and the Western Shoreline. There are about five miles of trails between them, and the trails on the west peninsula are more difficult than on the east. Both are home to a variety of wildlife including eagles, osprey, and otters. Porter Preserve – The trails on this 19-acre property wind around Barters Island, meandering through old growth spruce, oak, and pine forests along the way. Feel free to visit the preserve’s sheltered cove with a beach and an offshore island known as Lydia Ann’s Island. 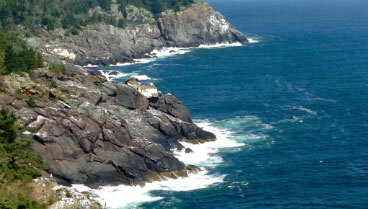 Lobster Cove Meadow Preserve – If you’re an avid birdwatcher, a trip to Lobster Cove is a must. Over 140 different types of migratory and nesting birds have been spotted here. Don’t forget to bring your camera! Damariscove Island Preserve – Damariscove Island is a historic, uninhabited isle that’s ideal for a little peace and quiet. Visitors can enjoy birdwatching and wildlife viewing throughout the year, and three miles of hiking trails are open to the public during the summer months. As you can see, a trip to any of these Boothbay Region Land Trust properties will leave you with lasting memories! 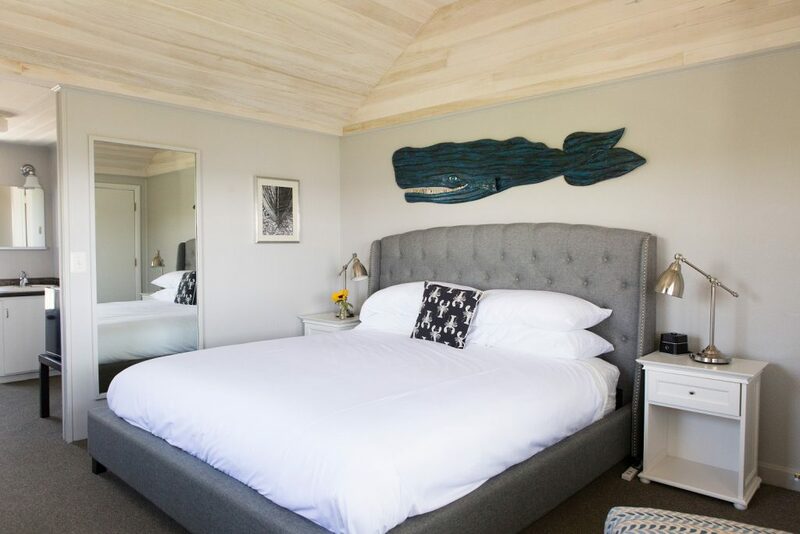 When it’s time to book your lodging in Maine, look no further than Topside Inn. We have everything you need to relax after a fun day outdoors. 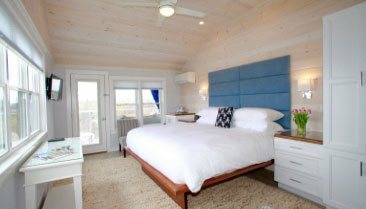 Each room offers space, comfort, and style, and the unbeatable harbor views don’t hurt, either. 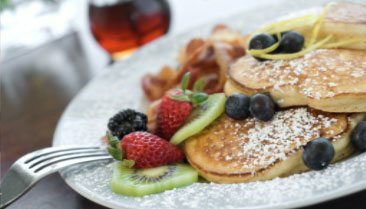 We also serve a delicious homemade breakfast each day. All you have to do is check our availability and start planning your trip! We look forward to having you.